Announcement: Additional Financing – Hacarus Inc.
Hacarus is glad to announce the conclusion of a new round of financing. Hacarus is received additional investment from Miyako Capital, an investor from a previous round of financing, in addition to bringing on two new investors. Ohara Pharmaceutical and Capital Medica Ventures are the newest additions to the Hacarus family. Miyako Capital is making a follow-up investment of 50 million yen into the company, while Ohara is bringing in 90 million yen and Capital Medica Ventures is investing 30 million yen through its new healthcare fund jointly created with Kanagawa prefecture. This brings the round of financing to a total of 170 million yen (about $1.5 million at the time of this writing). Hacarus is an AI/tech startup based in Kyoto, Japan. It was founded in 2014 by Kenshin Fujiwara, an entrepreneur with over a decade of experience involving three previous startups. Hacarus is focused on providing solutions in medical equipment/research and manufacturing/industrial optimization and defect detection. The company provides both SaaS (Service as a Software) and embedded (including FPGA) solutions for these areas. What makes Hacarus different is its commitment to small data and cutting-edge techniques involving sparse modeling to drive its AI technologies, as opposed to the saturated big data and deep learning space many competitors operate in. In the future, Hacarus is planning to further develop its AI platform as well as expand the technology and its applications in both depth and breadth. The new influx of capital provided by this new investment will feed directly into the business, allowing Hacarus to hire additional staff to build out the algorithm’s capabilities and smoothly continue its current operations. Miyako Capital is a venture capital firm founded in 2013 with offices in Tokyo, Kyoto, and Silicon Valley. The firm has been cultivating a strong presence in both the technology and the medical industries. Some of the other ventures Miyako Capital has previously invested in include iHeart Japan, Flosfia, and Nota. 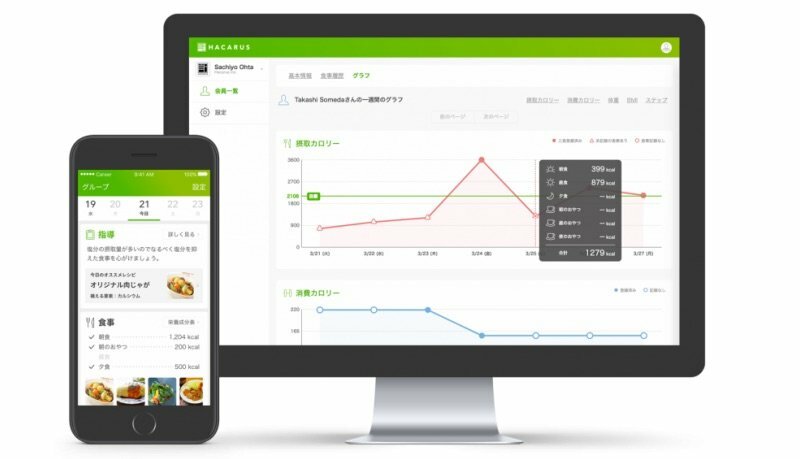 It manages Kyoto University’s Second Venture Fund. Ohara Pharmaceuticals is a pharmaceutical business involved in the development, manufacture, and distribution of pharmaceutical products. The company was founded in 1964 and is currently in the process of creating drugs to treat childhood cancers. It is interested in Hacarus for the potential medical implications of using Hacarus’ technology in the pharmaceutical industry. Capital Medica Ventures is a venture capital firm based in Tokyo, Japan with a focus on startups in the healthcare industry, including in health, nursing, medical care, and prevention. It was established in November 2016 and manages a healthcare fund jointly created with Kanagawa prefecture.